World-renowned recording artist Krishna Das gives readers a rare treat: commentary, instruction, and two audio CDs exploring the classic Hindu poem Hanuman Chalisa. 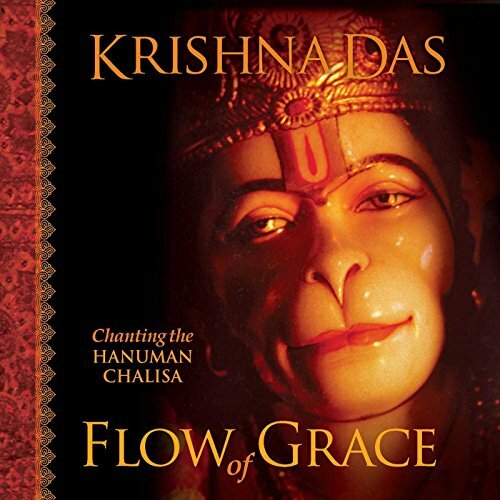 Flow of Grace also includes two recorded CDs of Krishna Das chanting all forty verses of the Hanuman Chalisa so listeners can chant along and experience the healing powers of this great work. If you have any questions about this product by Mandala Publishing, contact us by completing and submitting the form below. If you are looking for a specif part number, please include it with your message.